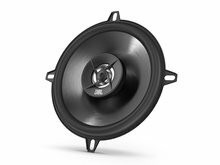 JBL Stage 600CE -16,5cm - composet. 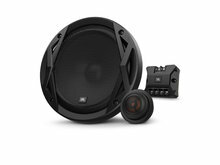 - Caraudio-Extreme Car Hifi / Car Audio winkel:Autoradio,Subwoofer,Versterker,Speakers,Bluetooth,Inbouw Car audio. 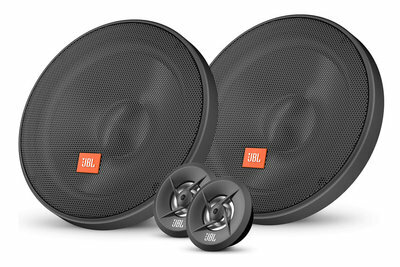 JBL Stage 600CE 16,5cm composet.